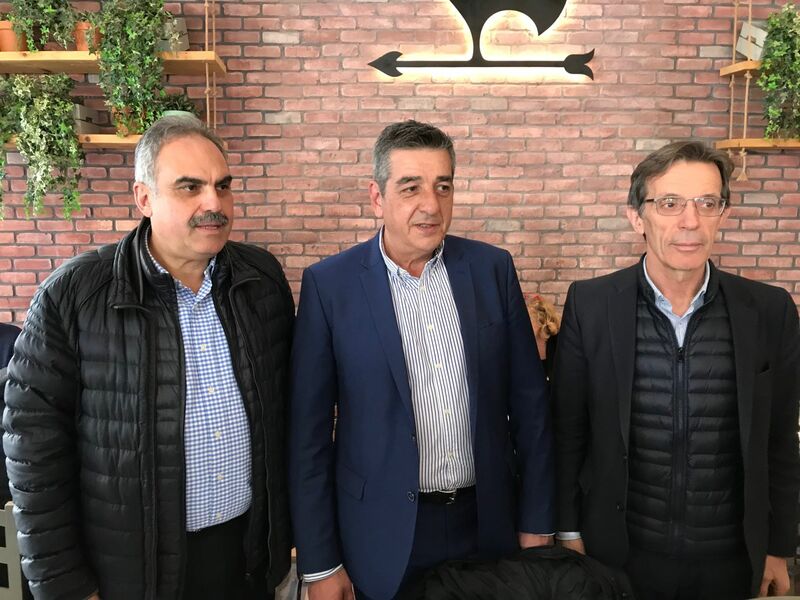 The absolute success of the joint venture between TIF-Helexpo and the Municipality of Larissa was reflected in the figures of this year’s Agrothessaly, which will be organised from 28 February to 3 March in the Indoor Market of Neapolis in Larissa. The 12th ‘Agrothessaly’ Pan-Hellenic Fair for Agriculture and Livestock surpassed all expectations, attracting 780 (direct and indirect) exhibition participations this year, in contrast to 498 attracted in the 2017 event. The exhibition space covered an area of 25,000 square metres, in comparison to 20,000 square metres covered in the previous fair. International exhibitors (direct and indirect) originate in 38 countries, while international trade visitors with group participations are expected from the Balkans. Leader companies in agricultural machinery and farming & livestock equipment are expected to present all the latest technological trends at the 12th Agrothessaly, while providing updates on international events in the sector. In presenting the 12th Agrothessaly the President of TIF-Helexpo, Mr Tasos Tzikas, stressed that it has now taken on the characteristics of a central fair, not a regional fair, and he characterised this year’s event as top-notch. He also noted that regional fairs are a strategic part of the national exhibition body’s policy. The Deputy Mayor for Finance and Growth of the Municipality of Larissa Mr Panagiotis Dais spoke of enormous demand at this year’s event, noting that Agrothessaly continues to grow and that is why new ways of responding to the increased interest are being explored, while he also announced that the goal for the 13th Agrothessaly is to create new infrastructure. He indicatively mentioned that in 2017 the event attracted 40,000 visitors, in comparison to 5000 visitors in 2015, prior to the joint venture by TIF-Helexpo and the Municipality of Larissa. Participants in this year’s event include: University of Thessaly, SARG-TEI of Thessaly, ELGO-DIMITRA, and the American Farm School.